lisa and isaac are pure young love. confident love. they watch each other. talk sweet to each other. they laugh together. they move together. both creatives. both up for anything. we adventured for hours. we explored new places. transported through time and space. and there was total trust. it felt like being with old friends. sometimes there's that connection there. and it makes things so easy. we talked about everything and nothing. this day was different. it was special. I'm grateful to know these two. 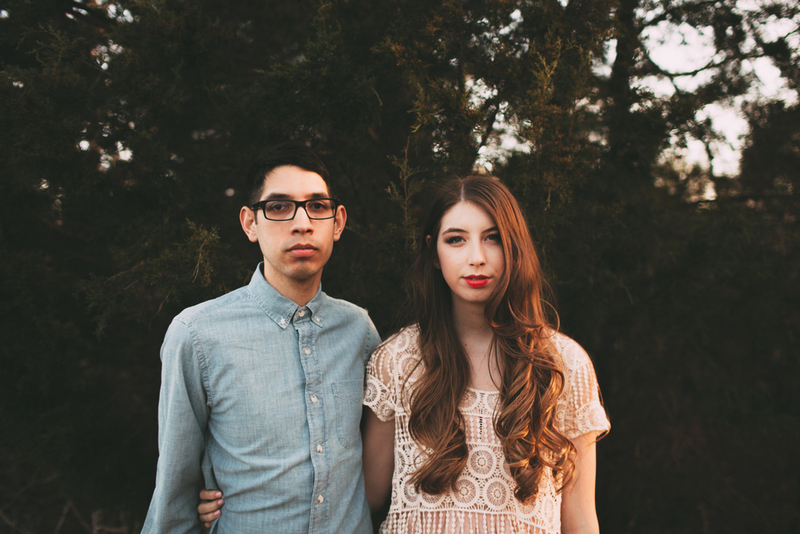 and you have to watch this beautiful film of their proposal by Rob Martinez. I may or may not have watched it more than twice. hair and makeup by my fav, Sydney Lopez.